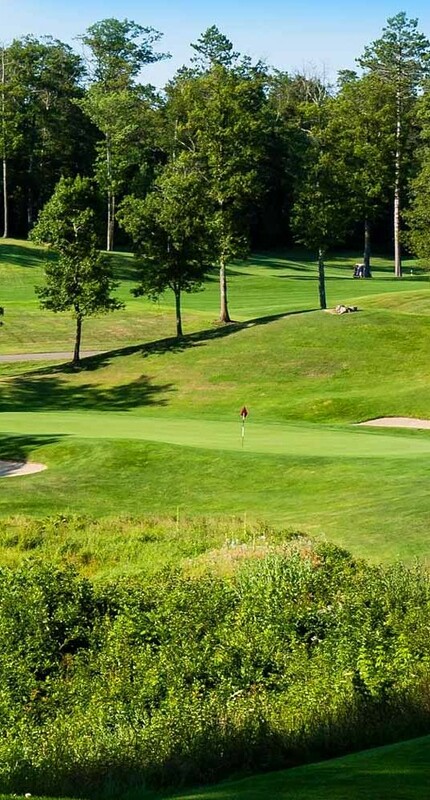 The Brainerd Golf Trail offers golf packages to suit every golfer, in nearly every season! Simply the best value in Minnesota… Mile-long shoreline with 1/2 mile Gull Lake beach, 300 superior lodging choices – rooms, suites, and cabins all with lake views. Huge indoor pool, outdoor pool, biking and hiking trails, full-service marina, indoor Sports Centre, five food venues. 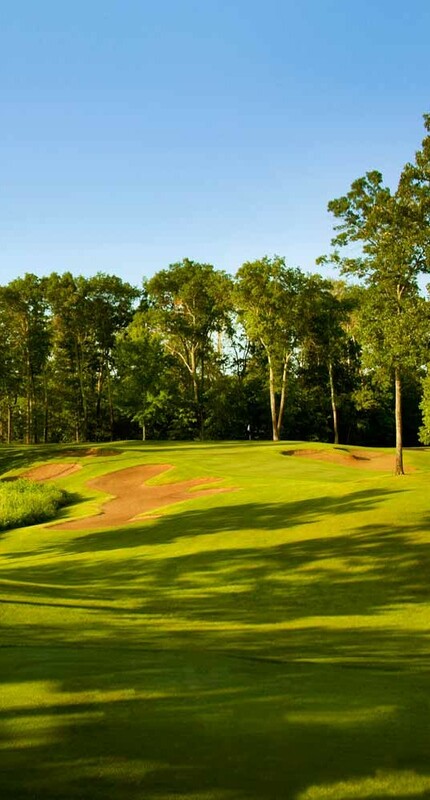 *Add $90 for the third round at another Brainerd Golf Trail course. *Some other courses require additional surcharge. At Breezy Point Resort, you’ll find 250 rooms in a variety of sizes and prices. Select from the Breezy Inn & Suites, 1 & 2 Bedroom Condos, Vacation Homes and Unique Retreats with 4 to 10 bedrooms. *15% service charge and Minnesota sales tax additional. *Some courses require additional surcharge. At Breezy Point Resort, you’ll find 250 rooms in a variety of sizes and prices. Select from the Breezy Inn & Suites, 1 and 2 bedroom condos, vacation homes and unique retreats with 4 to 10 bedrooms. Additional rounds of golf at other Brainerd Golf Trail courses can be built into the package at a discounted price. Breezy Point Resort offers deluxe accommodations in a variety of sizes and prices. Select from double queen, king and executive suites in the Breezy Inn or vacation homes, condos and unique retreats with 4 to 11 bedrooms, three restaurants, lounges and the best nightly entertainment in the Lakes Area. Simply the best value in Minnesota… Mile-long shoreline with 1/2 mile Gull Lake beach, 300 superior lodging choices – rooms, suites, and cabins all with lake views. Indoor and outdoor pools, biking and hiking trails, marina, indoor Sports Centre, five food venues. Rates do not include Minnesota sales tax. Additional rounds of golf at other Brainerd Golf Trail courses can be built into the package at a discounted price. Lakeside cabins are also available for groups. Lodging upgrade $10 per person, per night. Rates do not include 15% service charge and Minnesota sales tax. Additional rounds of golf at other Brainerd Golf Trail courses can be built into the package at a discounted price. 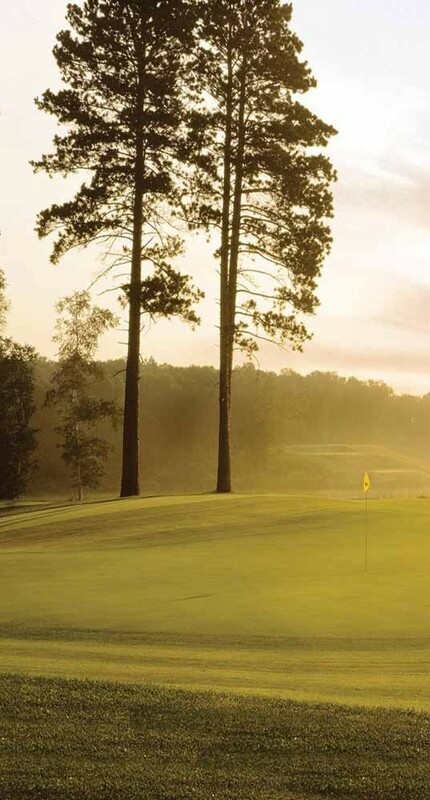 To request a custom golf package on the Brainerd Golf Trail, please complete the form below. Your information will be forwarded and they will respond to you directly via email or phone.